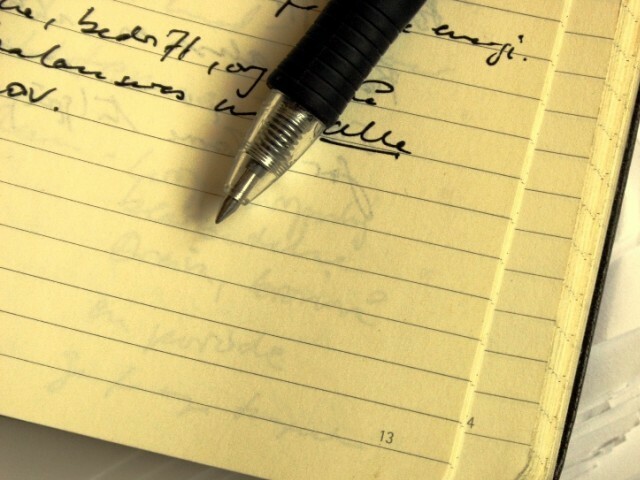 Here are remarks I made at the News Agencies World Congress in Baku: The Pen is Not a Menace – Protecting Journalists and Journalism By David Schlesinger A journalist is not a soldier. A pen is not a menace. A camera is not a gun. Yet to far too many crooked governments,.. I wrote the following for a discussion on ChinaFile. It will be published at https://www.chinafile.com/conversation/how-should-trump-deal-china-and-how-should-china-deal-trump on November 11 U.S. time. 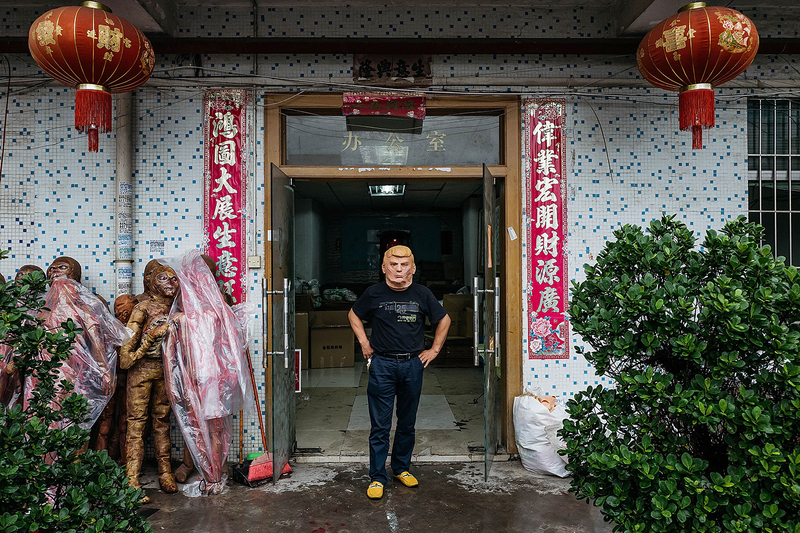 CHINA AND TRUMP – SO WHAT ABOUT HUMAN RIGHTS By David Schlesinger Pity the Chinese human rights campaigner or intellectual who looked to the United States as a beacon, a model, a source of..